The three Cs! Looking forward to another busy few days. Just waiting for Steve to arrive so that we can launch into our very special set list process – ask us about it when you next see us .. then it’s off to Coventry for our first visit to the Tump Folk Club on the first night at their new venue – details on the gigs page. On Friday we’re dropping by The Cambride Folk Club to do a short spot at their open stage night. 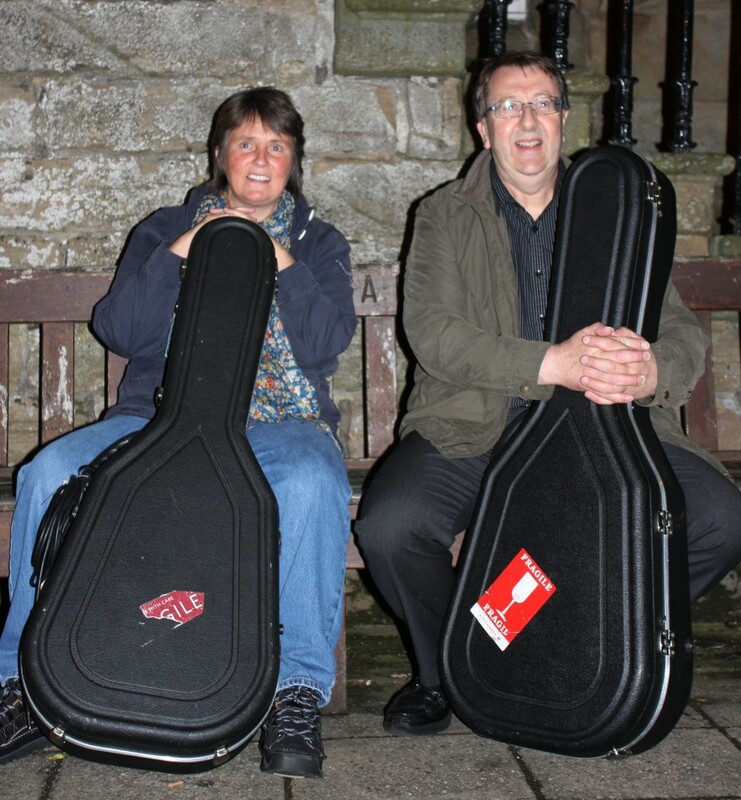 Back up to the Motherland on Monday ready for our Cramlington Folk Club gig on Tuesday night. We’re looking forward to seeing lots of friends there ..